Deez hard. A.I. aka Allen Iverson was the most exciting player to watch back in the day. 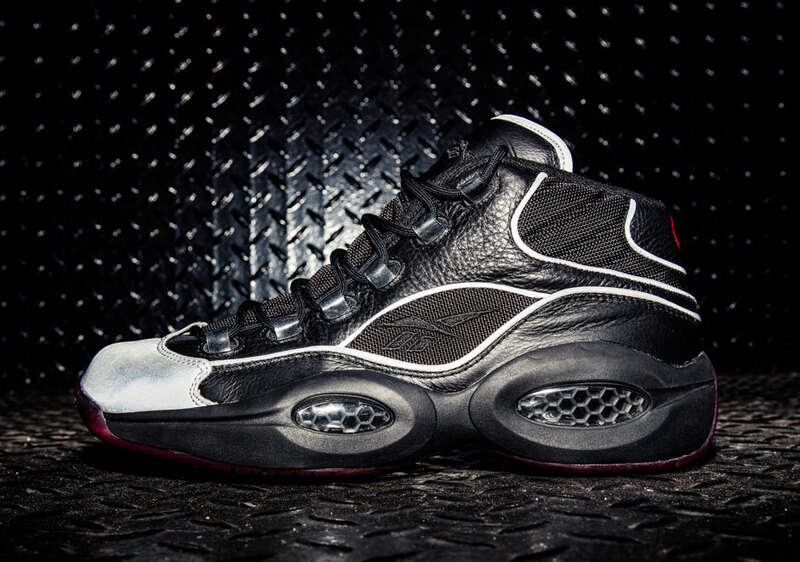 Reebok is releasing these to celebrate the “The Question’s” 20th Anniversary. Inspired by the original “A5’s” that was accompanied with a fire Jadakiss verse (Commercial Here), these new A5’s pay homage to the throwback, but with the cherished “Q” model. Hit the link for more info – Question Mid “A5”.